Interdisciplinary studies from the fields of embodied cognitive science, epigenetics, and cognitive neuroscience offer challenging explanations of the functions in the analyst's mind which might allow him to create spontaneous associations through which he unconsciously 'understands' the traumatic, embodied experiences of the patient. As the clinical examples presented in this book suggest, it is the continuous observation in clinical situations - as well as the development of a holding and containing analytic relationship in long psychoanalyses - which finally allow the psychoanalyst and his patient to dare to re-experience the trauma (or other threatening infantile conflicts) directly in the transference. 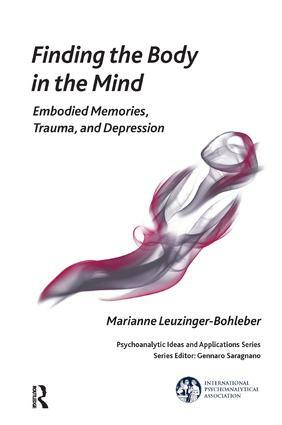 These processes open the doors for an increasingly detailed understanding of the traumatic material in the enactments and other forms of 'embodied memories' of the analysand in the transference, and to initiate a process of working through. In this book challenging epistemological and methodological questions are connected throughout with the interdisciplinary dialogue between psychoanalysis and modern neurosciences.